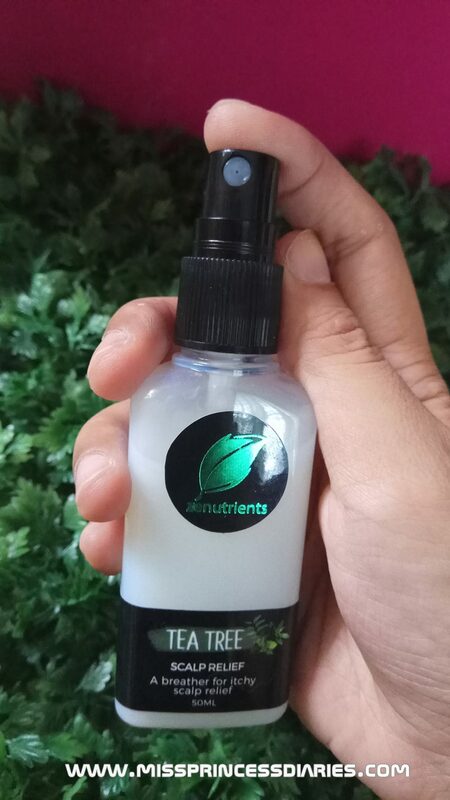 But yeah, it doesn't solve the entire issue and only provide you an all day effect in just some sprays (depending on the affected areas on your scalp). Still, it was so good for me. Oftentimes, it helped my patchy, itchy areas to heal. It also smoothen out the hair. 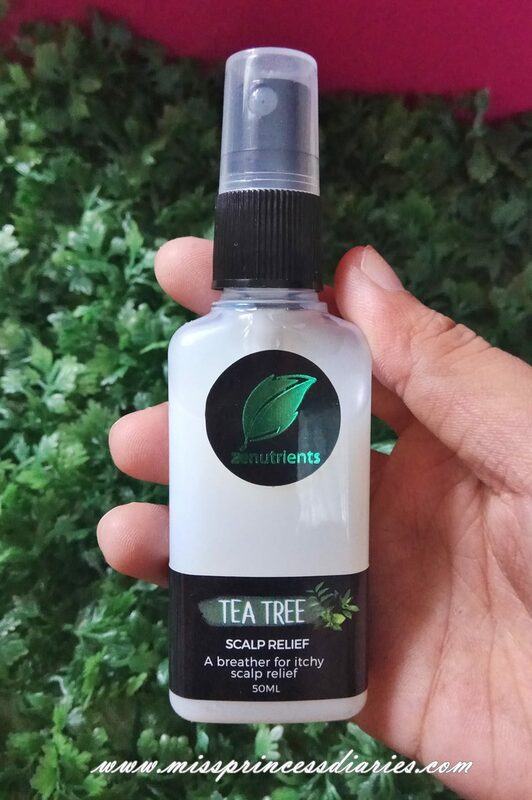 Also talking about its ingredients, it contains 3 essential oils namely: Tea tree, Peppermint and Coconut which gives the super cooling effect on the scalp at the same time restore scalp health. When I say super cooling effect, it is the same feeling on the scalp when you ate the stronger mint of Mentos. Lol! Be careful also on spraying too much on the scalp. It cools in a high level. Worth for its price and highly recommended.